Harvey Convention Center Floor Plan – View the floor plan of the center where Mistletoe and Magic 2019 will be held, to help you decide on your booth preferences. North Hall has the stage. Have Questions? 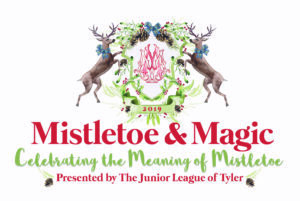 Check out our 2019 FAQs regarding 2019 Mistletoe & Magic to see if this helps. Booth Fees – Merchant Booth Fees for Mistletoe & Magic 2019.